Gloucester County is a county located in the state of New Jersey. As of 2014, Gloucester County's Census-estimated population was 290,951. 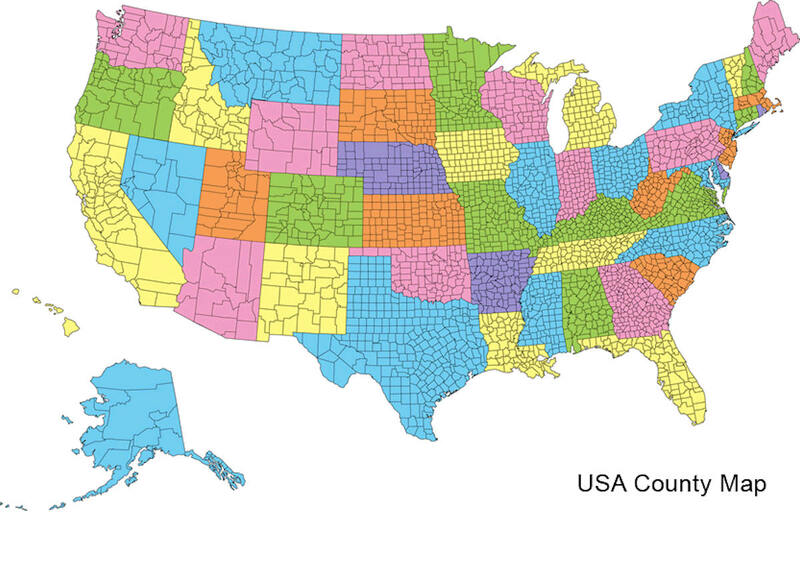 Its county seat is Woodbury. Gloucester is named for Gloucester, England. Swedesboro and Bridgeport were the among the earliest European settlements in New Jersey as a part of the 17th century New Sweden colony. 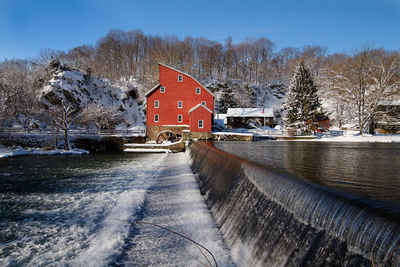 Gloucester dates back to May 26, 1686, when courts were established separate from those of Burlington. 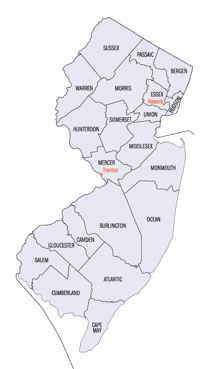 It was officially formed and its boundaries defined as part of West Jersey on May 17, 1694. Portions of Gloucester County were set off on February 7, 1837, to create Atlantic County, and on March 13, 1844 to create Camden County. The county was named for the city of Gloucester / county of Gloucestershire in England. 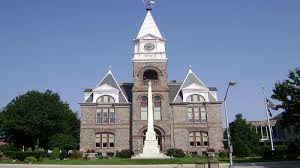 Woodbury, county seat, was founded in 1683 by Henry Wood, is the oldest municipality in the county. According to the 2010 Census, the county had a total area of 337.18 square miles (873.3 km2), including 322.00 square miles (834.0 km2) of land (95.5%) and 15.17 square miles (39.3 km2) of water (4.5%). Gloucester County is largely composed of low-lying rivers and coastal plains. The highest elevation in the county is a slight rise along County Route 654 southeast of Cross Keys that reaches approximately 180 feet (55 m) above sea level; the lowest point is at sea level on the Delaware River. School districts in the county include the Gloucester County Vocational-Technical School District, with its one school being the Gloucester County Institute of Technology, which operates as a four-year vocational-technical high school that serves students from across the county. Rowan University in Glassboro, is a public university that was founded in 1923 as Glassboro Normal School on a 25-acre (10 ha) site donated by the borough. After a series of alternative titles over the years, in 1992 the school was renamed Rowan College of New Jersey after Henry Rowan and his wife Betty gave the school $100 million, at the time the largest gift to a public college. It became Rowan University on March 21, 1997, when it won approval for university status from the New Jersey Commission on Higher Education. The Cold War Glassboro Summit Conference between US President Lyndon Johnson and Soviet Premier Alexei Kosygin took place from June 23 - 25, 1967, in Hollybush Mansion. The site was chosen because of its location equidistant between New York City, where Kosygin was making a speech at the U.N., and Washington, D.C. The county college is Rowan College at Gloucester County, having been established in 1966 as Gloucester County College and first opening to students two years later.